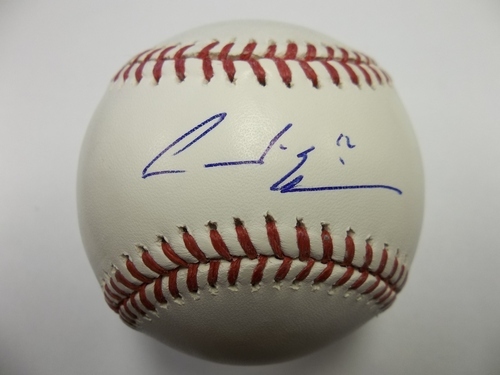 You are bidding on a baseball signed by Andre Ethier. This item comes from the Legends Memorabilia Collection of Major League Alumni Marketing. Item shown in picture is for display purposes only as each item may vary.